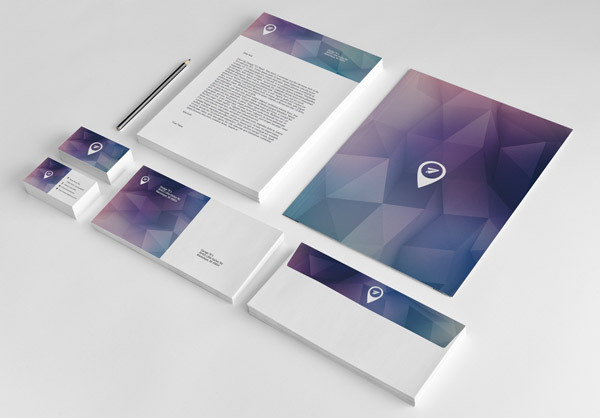 Your stationery is an extension of your brand, which allows you to promote your company at the simplest level. Whether it is handing someone you business card or sending a note on your corporate letterhead, there should never be any mistake as to who you represent and what your company or business stands for. It is a vital tool to promoting your brand and establishing your company’s presence. It’s one thing to have a wonderful brand and quite another to know how to maintain and build upon it. This is where MikeY 2 Design thoughtful and structured corporate identity guideline comes into play, ensuring that you’ll be on the right track to building customer trust and brand recognition. The full stationary design set includes (business card, letterhead, compliments slip and free envelope) for your business. All print ready files built using the latest software ready to go. Further to your design, we offer a printing service. We have access to trade-only printing discounts for all stationery and more.